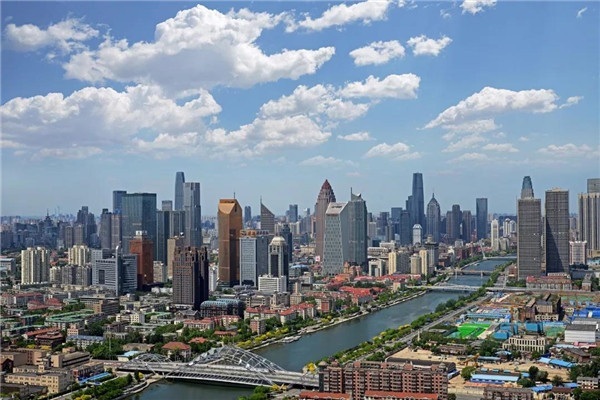 The total land area of Tianjin is 11,916.9 square kilometers, with mountains, rivers, lakes, seas, springs and wetlands. 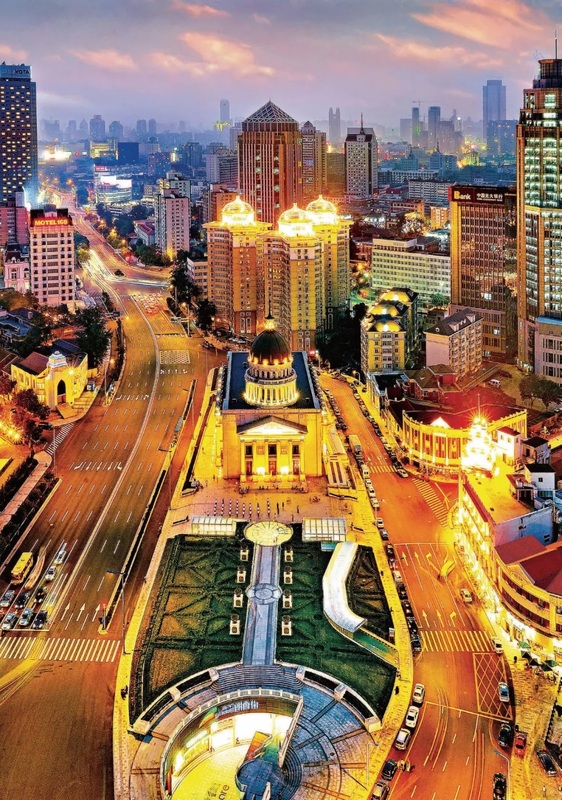 The 72-kilometer-long Haihe River winds its way through the city and flows into the Bohai Sea, instilling vitality to the entire city. Rivers of northeastern China meet in Tianjin with canals connecting the north and the south. Bohai's being innermost gulf of the Yellow Sea makes Tianjin Port one of the busiest ports in the world. 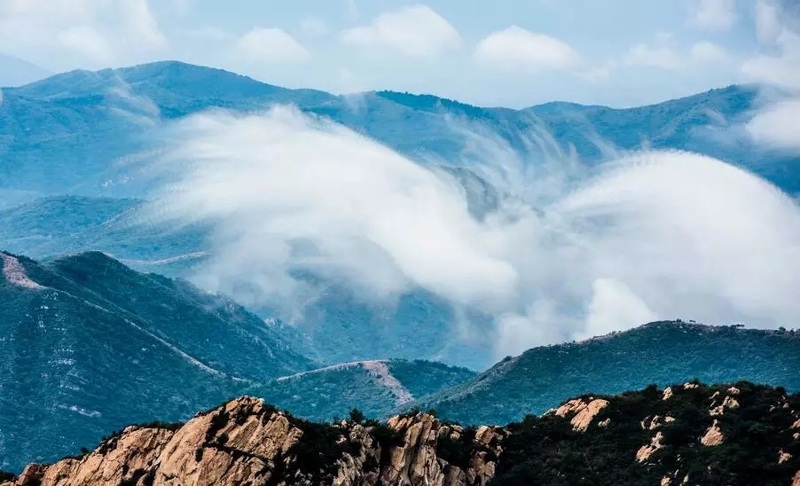 Endowed with natural beauty and historical heritage, Mount Panshan is known as the 'First Mountain East of Beijing'. Its famous jade pine trees, strange and astonishing peaks, clear waters, grotesquely shaped rocks and clusters of ancient temples won admiration from many emperors in ancient China. The traditional Chinese houses represented by the Shi's Family Compound with twisted corridor and vivid brick carving show residences in the Qing Dynasty. 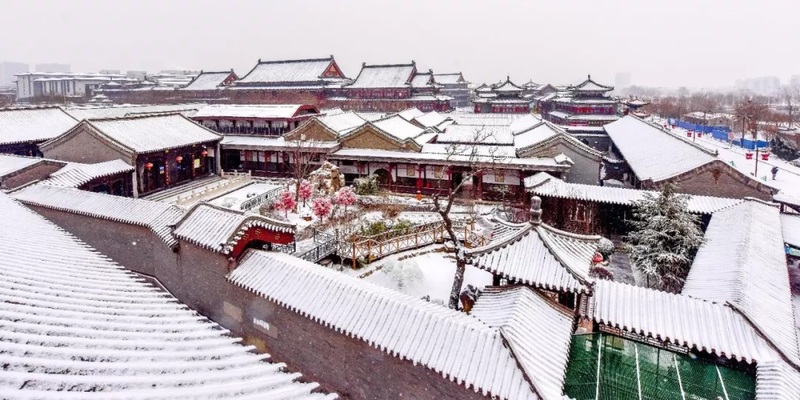 Tian Hou Gong Temple is the third largest temple of the Chinese sea goddess Mazu as well as Tianjin's oldest building complex. 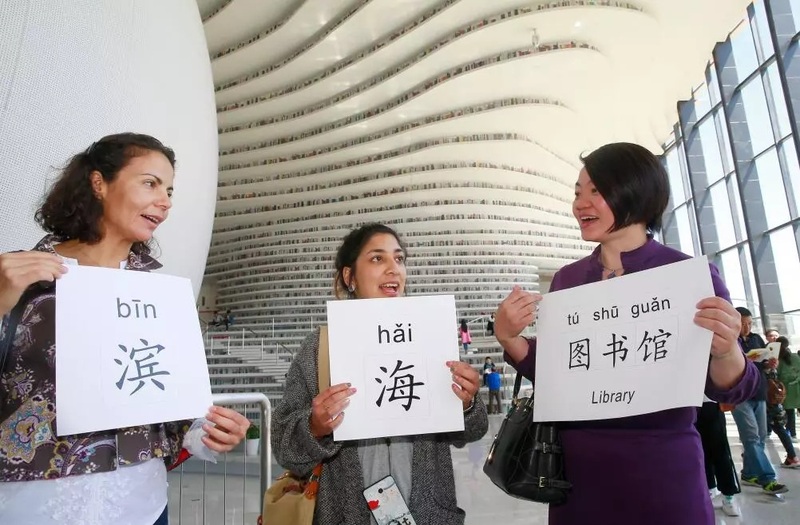 Tianjin boasts colorful culture and arts with 33 national intangible cultural heritage projects. 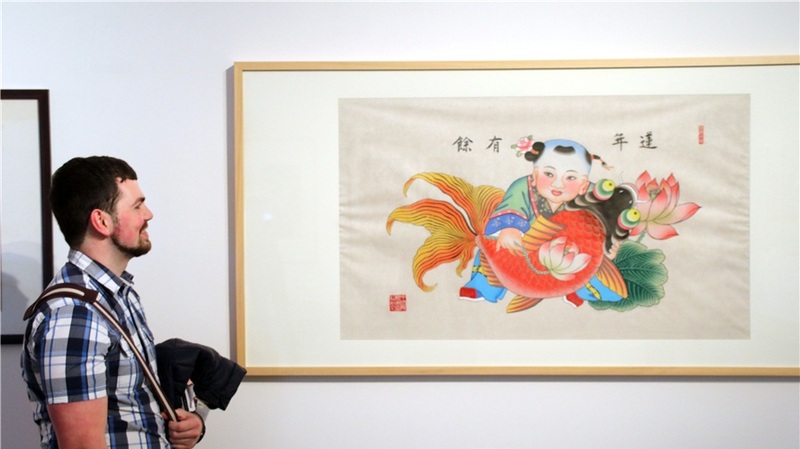 Yangliuqing Spring Festival Woodcut Picture and Kite Wei located in the Ancient/Old Cultural Street. 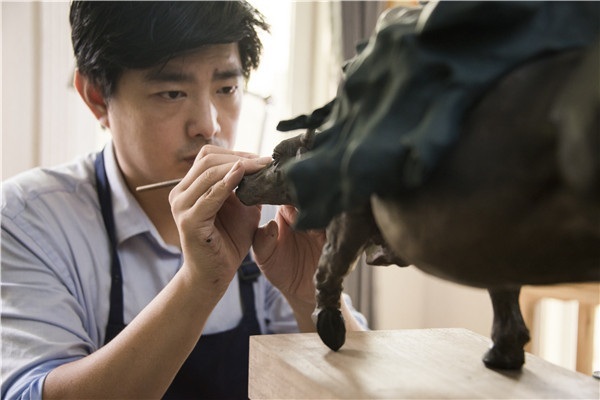 Household name Painted Clay Figure Zhang, Tianjin Shidiao (tune), Tianjin Kuaiban (clapper talk), Jingyun Dagu etc. were born and formed in Tianjin. 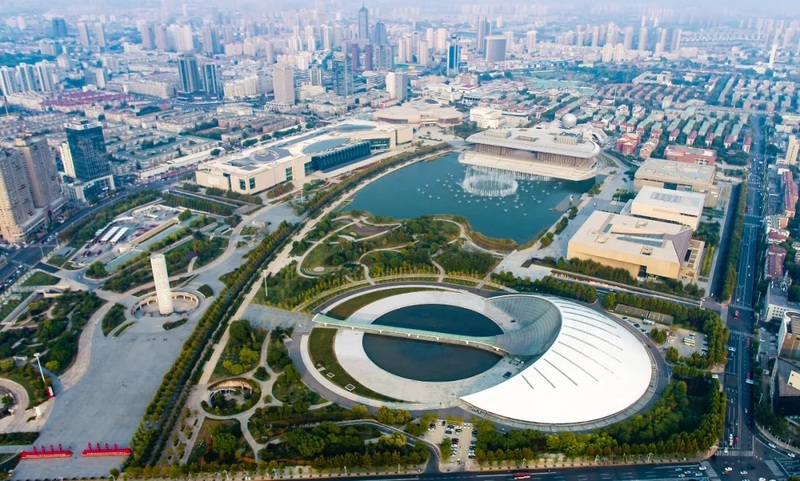 Xiangsheng (cross talk), Peking Opera, Pingju Opera, and Hebei Bangzi (clapper opera), etc., have all been cultivated and developed in Tianjin. The humor culture of Tianjin can be felt even when grabbing a taxi. 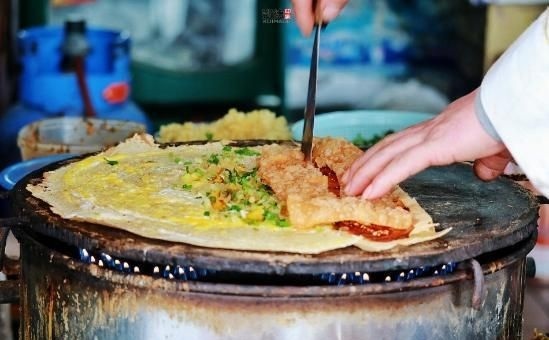 Pancake Rolled with Yau Char Kwai, Goubuli steamed stuffed bun, 18th Street fried dough twists, and the list goes on. 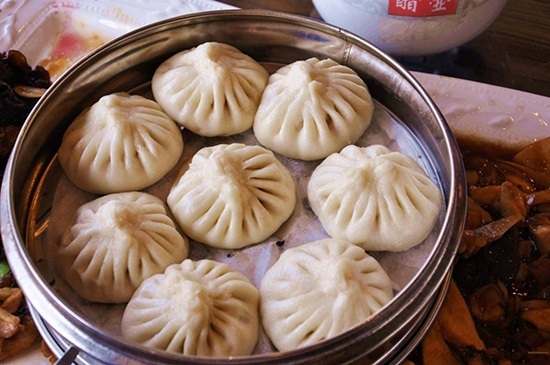 Here in Tianjin, you'll be treated with delicious delicacies. 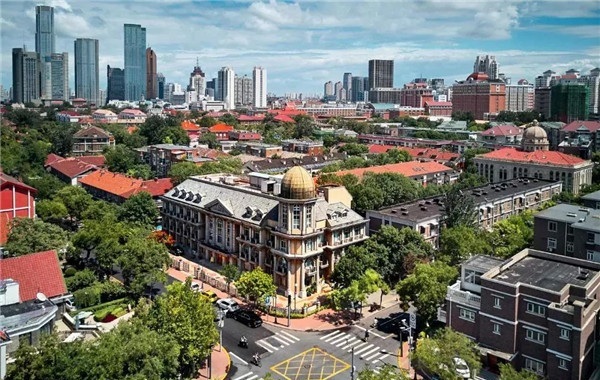 Tianjin has survived a series of wars, which has left the special scenery of Tianjin as a blend of the west and the east, the old and the new. 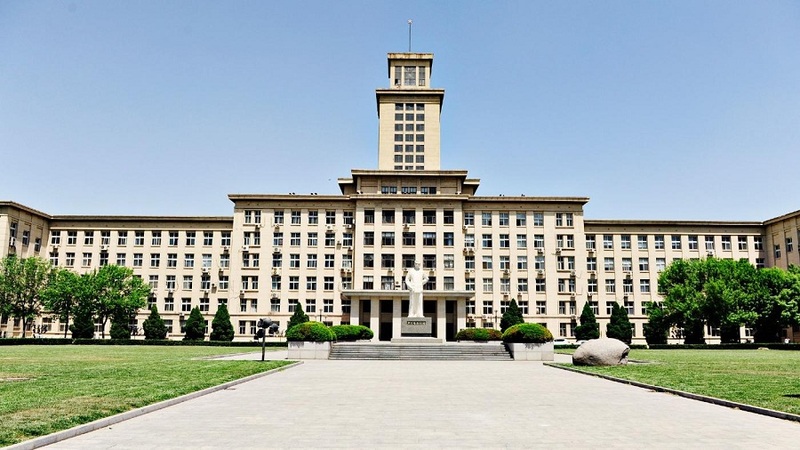 Famous educators from Nankai University and Tianjin University contributed to modern education of China as pilots. 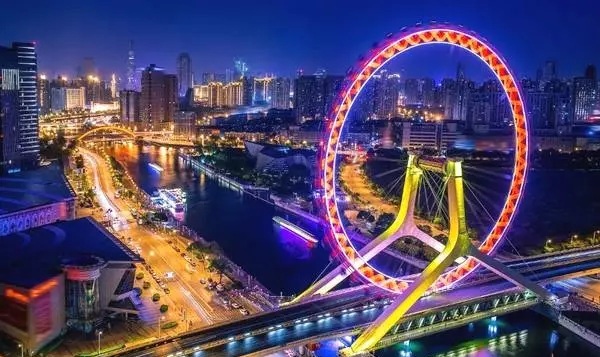 Tianjin is the largest financial and trade center in north China and one of the first coastal cities to start opening up and reform. At present, it is an important note of Belt and Road Initiative both in terms of seaways and land transportation. It is also a hot investment destination and innovation hub. 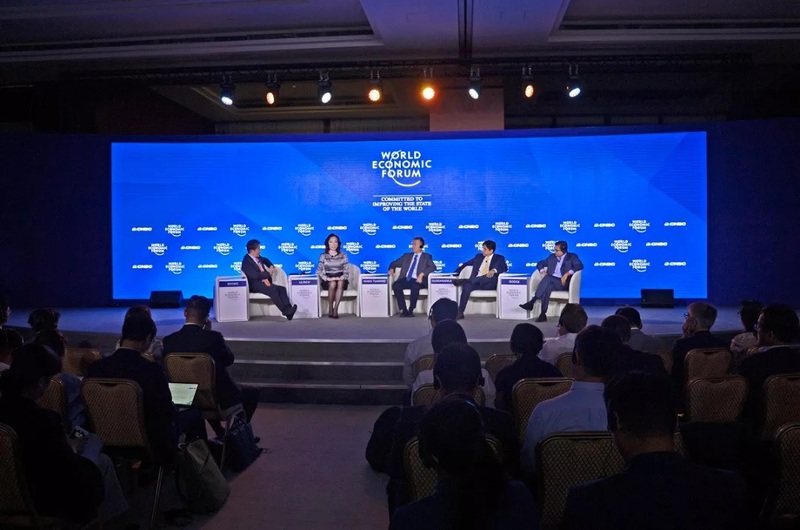 Continuing opening up to the world, constantly optimizing business environment, and accelerating the process of internationalization entail a bigger player of Tianjin both regionally and internationally. 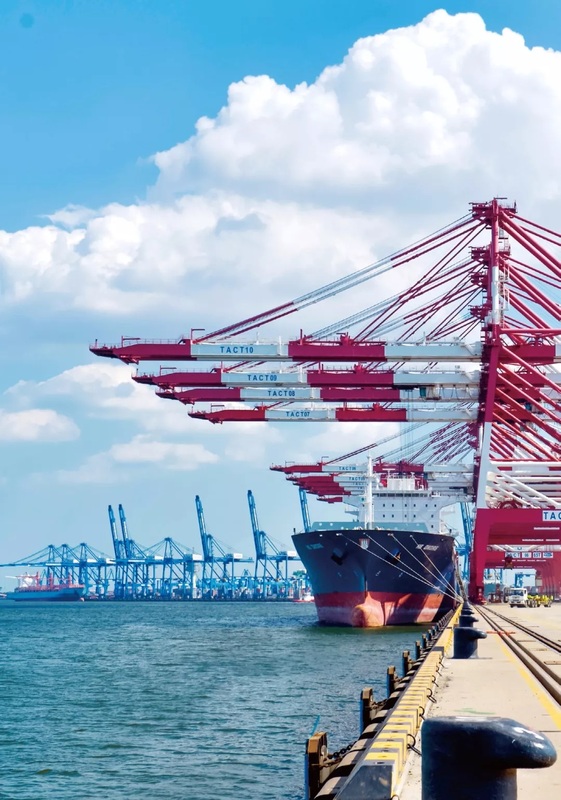 Tianjin Port is the world's highest level manmade deep water port which connects with more than 500 ports around the world. It deploys intelligent management. 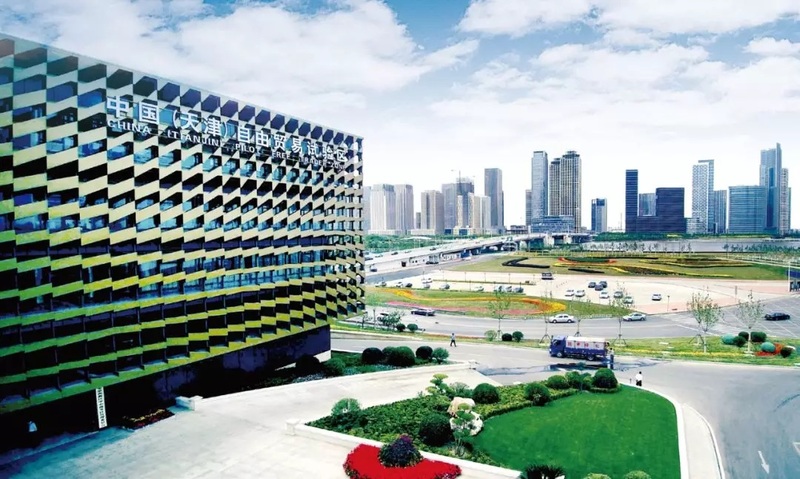 With Beijing-Tianjin-Hebei coordinated development and positioned as "one base and three areas" (National Advanced Manufacturing R&D Base, Northern International Shipping Core Area, Financial Innovation Operation Demonstration Area, and Reform and Opening-up Preceding Area), 15.6 million Tianjin residents are ready to welcome a brighter tomorrow.